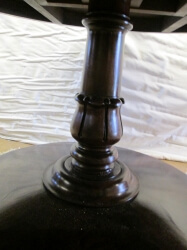 Made from the best Solid mahogany and the most wonderful hand cut figured mahogany veneers. 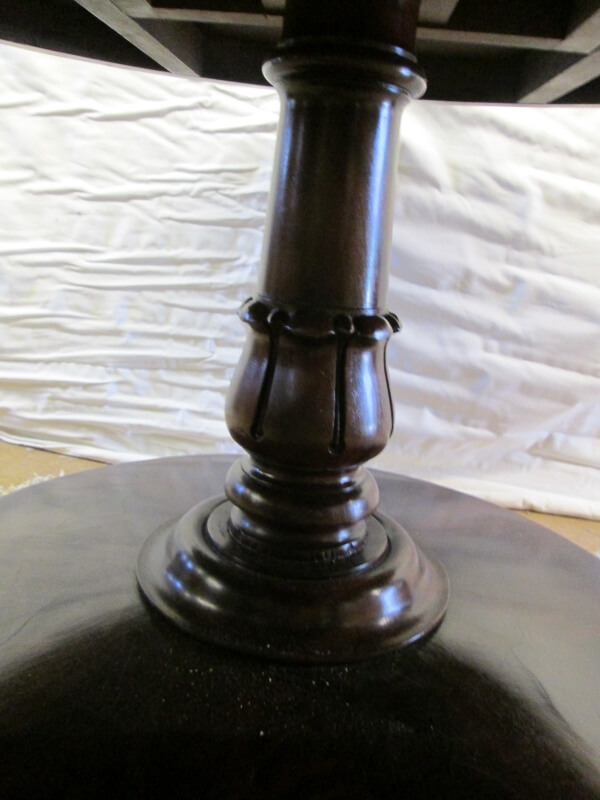 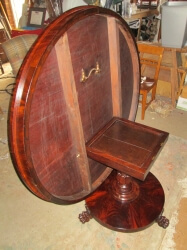 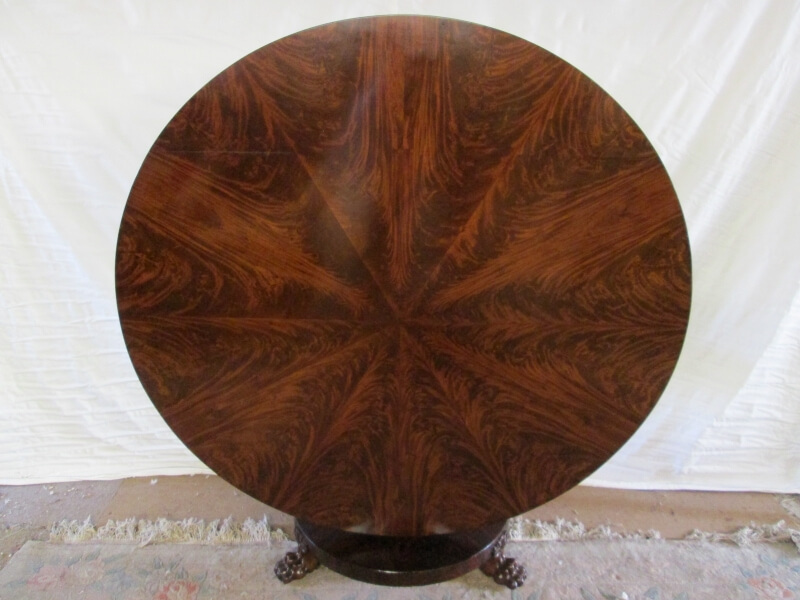 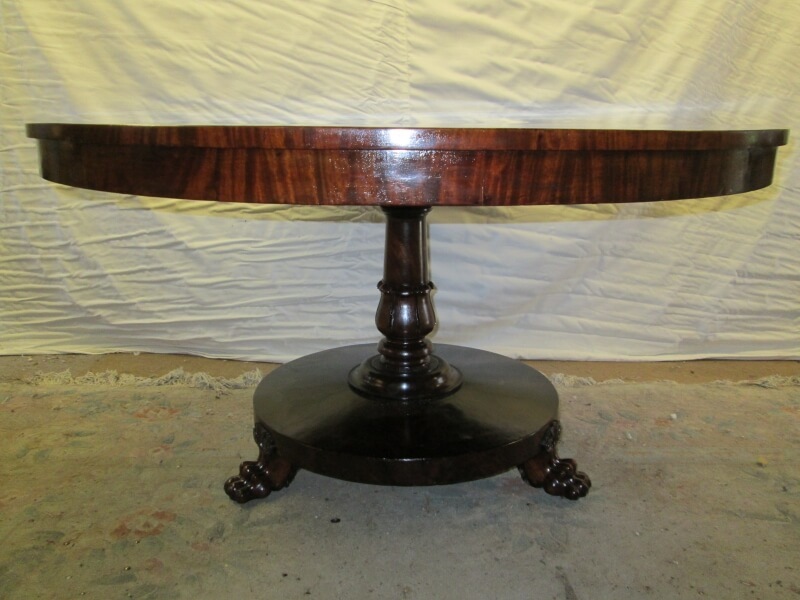 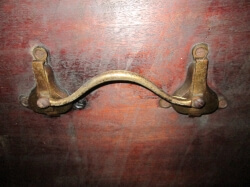 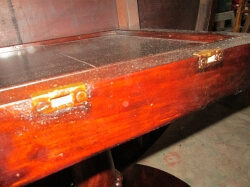 This fine superb quality table tilts/folds above a hand turned cylindrical column which rests upon three lion paw feet(concealing original casters). 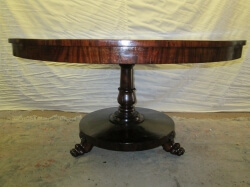 The fabulous tilt table top adjoins its original base which is of the H-frame form with brass and steel table winders assisting when this marvelous table is tilted to conserve space. 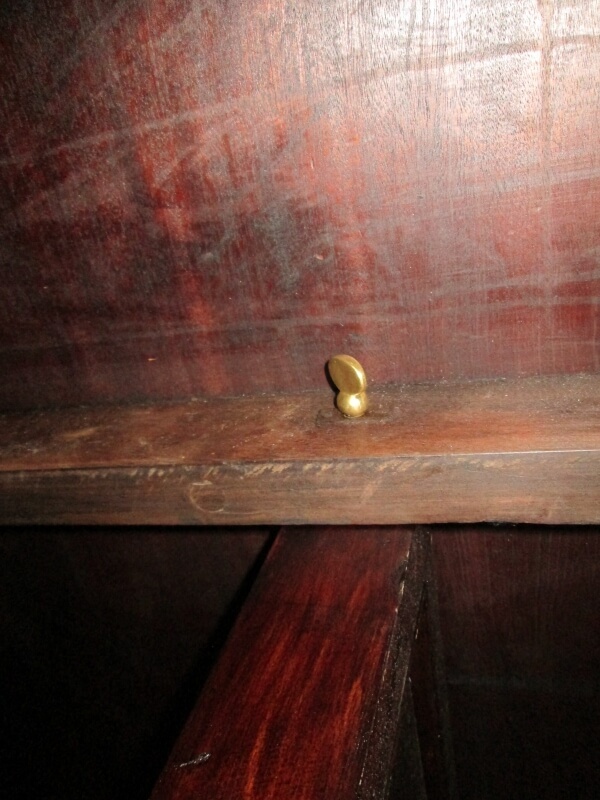 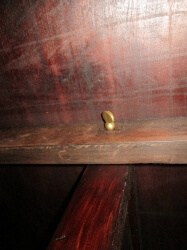 The stunning table is sized to seat 6 adults comfortably. 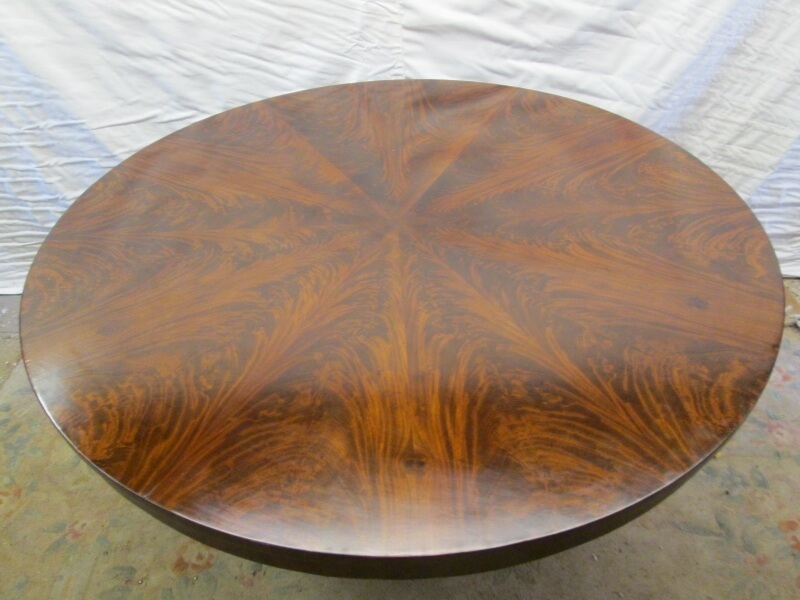 Can only be described as a truly superb and wonderful piece of past English craftsmanship. Dimensions - height 79 cms, diameter 133 cms, depth when tilted/folded 79 cms.